1. What is a + b + c + d + e, the total angles turned by the car? 2. a, b, c, d, e are called the exterior angles of the convex pentagon. 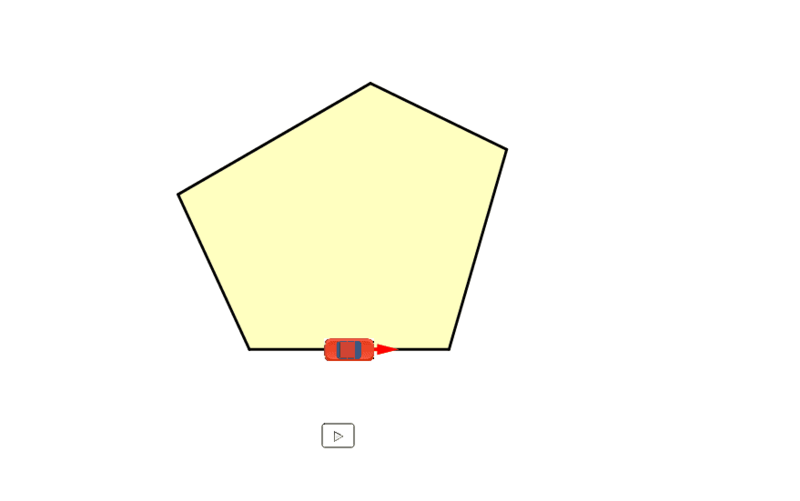 In general, what is the sum of all exterior angles of a convex polygon? 3. How would you modify the result if the pentagon is NOT convex? Anthony Or. GeoGebra Institute of Hong Kong.